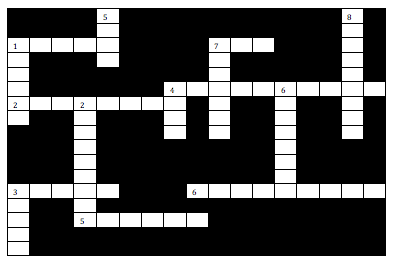 Test your coffee and tea knowledge with this Capresso Crossword Puzzle. Most answers can be found on our Facebook page or blog. A highly concentrated shot of brewed coffee that is prepared by forcing hot pressurized water through tightly packed, finely ground espresso roasted coffee. A 2-4 ounce shot of coffee brewed at high pressure for 45-60 seconds. Capresso Cool Grind can grind the seeds from the plant also known as Cilantro.